World Team was spearheaded by South African pair Jordy Smith (Team Captain) and Bianca Buitendag and superbly backed up by Michel Bourez (Tahiti), Paige Hareb (New Zealand), andKanoa Igarashi (Japan). The Brazil Team came second, fractionally ahead of USA and Australia. Captain Gabriel Medina opened their final with an amazing 9.67 ride, the highest score in the Final. Toledo,Silvana Lima, Adriano de Souza, and Taina Hinckel pushed progression to new heights with miraculous tube-rides and imaginative aerial maneuvers. 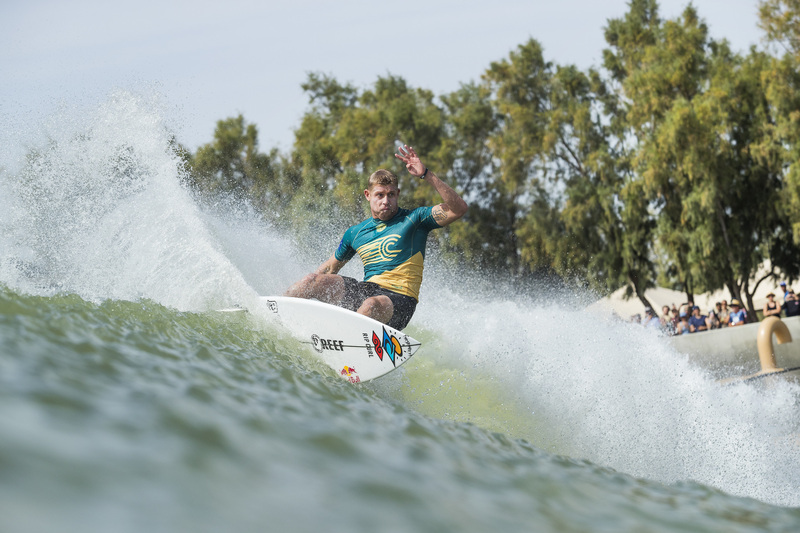 Mick Fanning of the Australia Team. Earlier this morning, Europe Team’s Run 3 did not help them improve the needed scores to receive a Finals spot and saw them finish in fifth on the Jeep Leaderboard. Team CaptainJohanne Defay scored two 7-point rides alongside Portugal’s Frederico Morais. 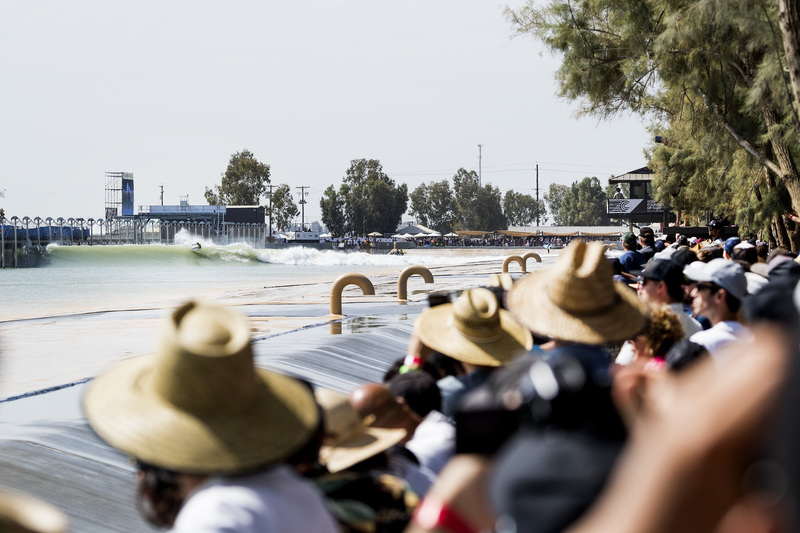 Jeremy Flores and Leonardo Fioravanti had standout barrel rides but did not have the opportunity to continue into the Final. Frankie Harrer struggled to keep pace but is excited to return to the WSL Surf Ranch to continue to gain more experience.